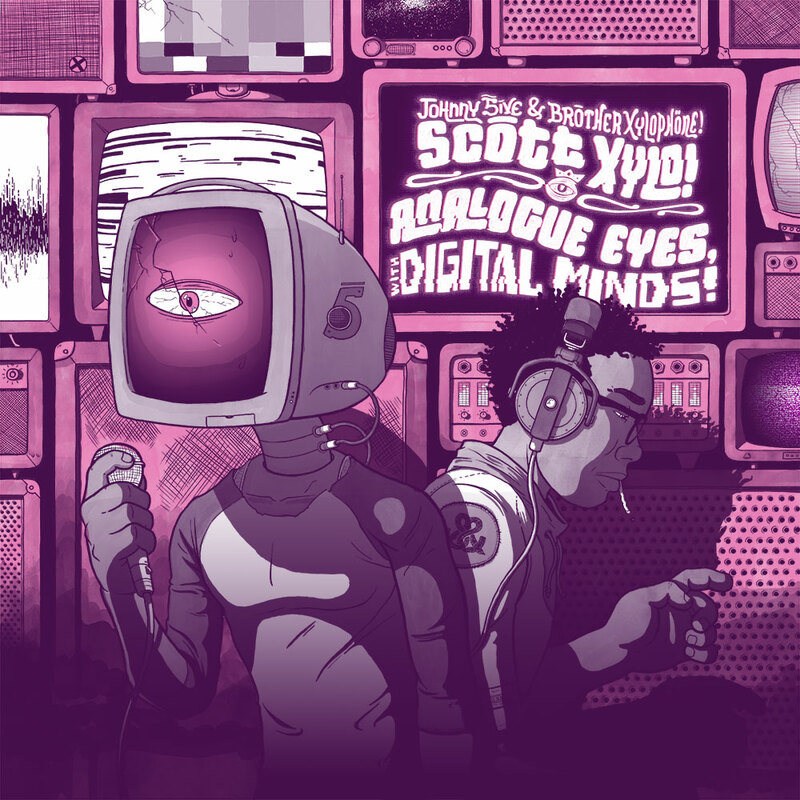 Was lucky enough to get to work with the incredibly talented Scott Xylo on the album cover for Analogue Eyes, With Digital Minds. The album is amazing and you should give Scott all your credits. Give it a listen here!